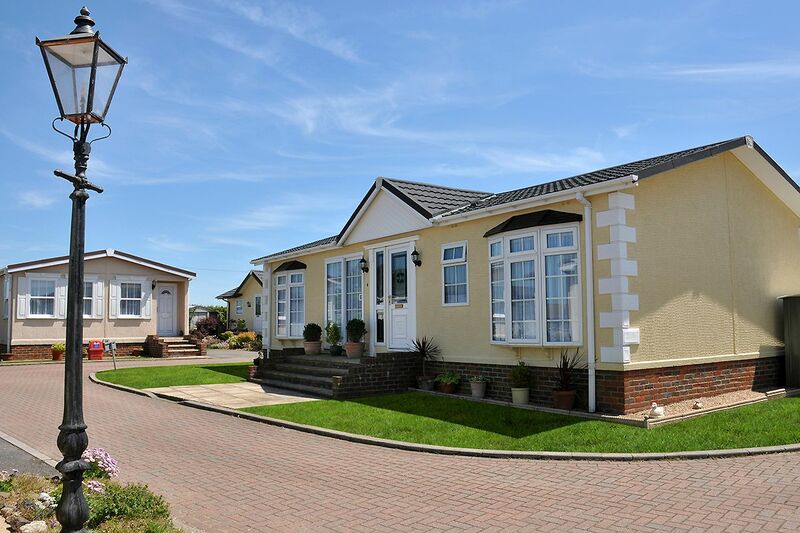 If you want to know the true market value of a mobile home, a market-based comparable appraisal from Datacomp is the only way to get it. Datacomp saves you from buying or making a loan on a home for thousands of dollars more than its actual value. 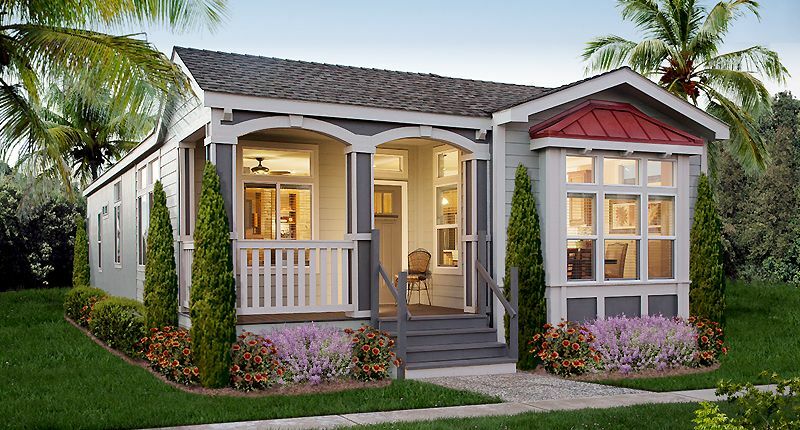 Our method for valuing manufactured housing assets is the same tried and true method used for real estate, giving you the most accurate appraisal of current market-based value. All of our appraisers have training that exceeds HUD standards. 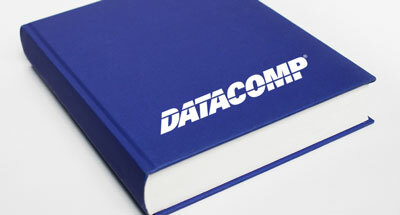 With Datacomp, you always get professional, expert valuations from a reliable source. We have no financial interest in the properties we inspect and appraise. We protect you by carefully guarding against conflicts of interest and by giving you a completely unbiased opinion of value. 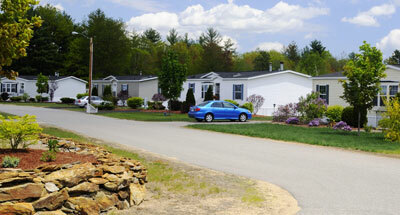 Since 1987 we’ve appraised better than 250,000 manufactured homes. This gives us unequaled expertise in determining true market value. We base our valuations on actual market information, not just algorithms. Your success depends on making solid lending decisions. That means you need reliable facts and accurate reports from a trusted source. Every appraisal is carefully reviewed against customer instruction and underwriting guidelines. The Datacomp Market Suggested Retail Value is a report intended to fulfill the HPML appraisal rules for new manufactured homes. Pre-owned manufactured home appraisals are for existing homes and attached structures in a community or on private property. Datacomp conducts appraisals on collections of homes to assist in valuations for a community transaction or insurance coverage. 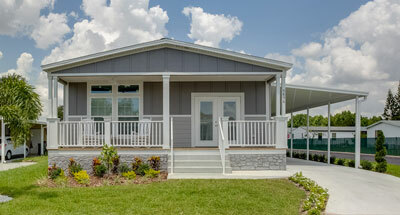 The NADA Manufactured Home Value Guide is used to calculate the average depreciated retail value of a manufactured home. An appraisal is the professional opinion of home value dependent on multiple factors. The appraisal most often is used to complete a home sale or refinance, and works to protect all parties involved, including a lender or mortgage company.